What is Lightroom & Why do I need it? You are here: Home / Articles / What is Lightroom & Why do I need it? This Seminar will help many discover Lightroom and what it can do to help expedite your workflow . I have mission to teach as many people as I can about the benefits of using Adobe Lightroom! 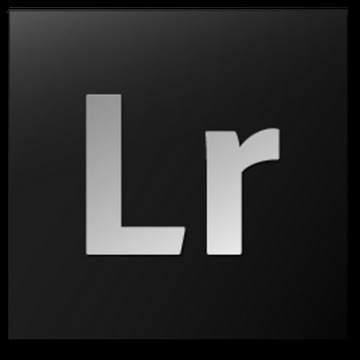 This Seminar is to show you WHY to use Lightroom and is built for those seeking more info about what LR is and what it can do. It also is built for someone that just purchased Lightroom and wants a sneak preview of its features! around the US and is an expert in Lightroom 3 & 4. His Full Lightroom Workshop is 12 hours long and goes in depth into all the modules of Lightroom. Note: This is Not a Lightroom 101 class or workshop.